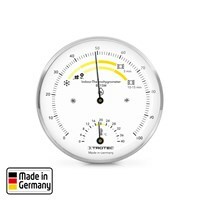 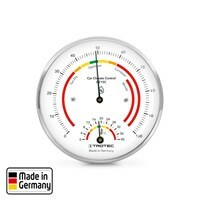 The thermohygrometer BZ15C optimally illustrates the climate values in your classic car garage. 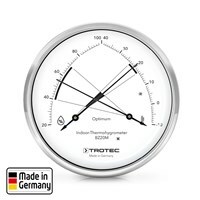 With the BZ15M you have a quick control over a healthy indoor living environment. Perfect climate control in cross-pointer design with the BZ20M thermohygrometer. 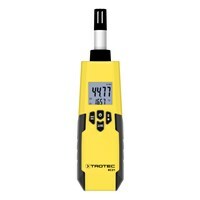 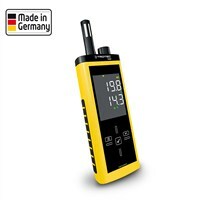 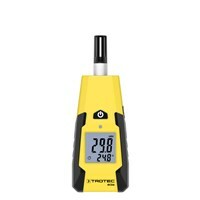 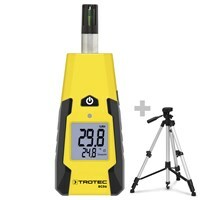 Thermohygrometers from Trotec: Find professional equipment for a small price. 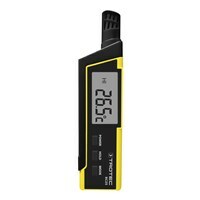 With a thermo-hygrometer you can measure air temperature and relative humidity at once.